Oil rig injuries can be catastrophic and in some cases, fatal. 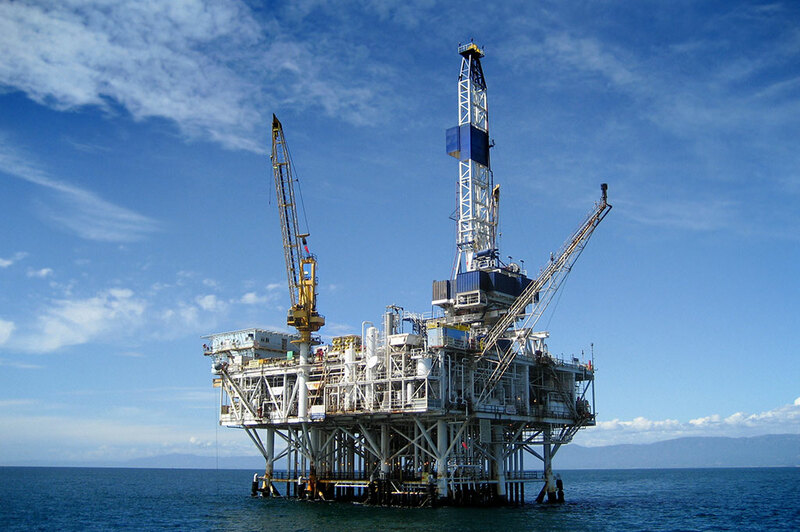 If you have been injured on an oil rig or an offshore platform, you may be entitled to compensation for your injuries. Admiralty laws and other laws are in place to protect the rights of oil rig workers and hold employers liable for negligence in case of wrongful death or personal injury. The attorneys Waitz & Downer represent oil rig injury victims and are dedicated to protecting their rights. Having worked offshore themselves, your personal injury attorney understand what life is like on a rig. Decision are made in a split second and injuries can occur even faster. Let their experience help you win your case. Contact our Offshore team NOW! Offshore drilling is inherently dangerous. When the appropriate safety protocols are not followed, catastrophic and sometimes deadly injuries can occur. Traumatic brain injuries – Oil rig workers often work high off the ground. A fall can lead to brain, spinal cord and head injuries that may cause permanent injuries. Burns – Oil rig workers work closely with volatile chemicals, oil and gas, which are extremely flammable. Fires and explosions are not uncommon, which can lead to burn injuries. Workers who touch toxic chemicals may also suffer burns. Amputations – Heavy tools and machinery are used on oil rigs. These can easily crush a person or cut off limbs if used improperly or dropped. Exposure to toxic chemicals – Volatile chemicals are used on oil rigs. Exposure to these fumes can lead to brain damage, respiratory issues and other serious health conditions. When the appropriate safety procedures are not followed or enforced by employers and third parties, injured victims are entitled to compensation for their injuries. It is our job to help ensure that these parties are held accountable for their actions. Oil rig injury claims can be complex. Attorneys must prove that the employer or a third party was negligent and their negligence caused the injury. If you have been injured on an oil rig, you need an experienced attorney from Waitz & Downer who understands what it takes to get compensation for offshore injuries. Call our experienced team at Waitz & Downer at 985-876-0870 or fill our the contact form below to be put in touch with a personal injury attorney today.